Deed Restricted Punta Gorda Isles Direct Access Sailboat Lot w/ 100 feet of Seawall and No Fixed Bridges. This property lies in the beautiful neighborhood known as the Bird Section with newer, large scale homes all around. The wide basin near the property allows for fantastic views and multiple options for maneuvering a large boat. An added benefit is the city of Punta Gorda maintains the seawalls w/ city water and sewer available. 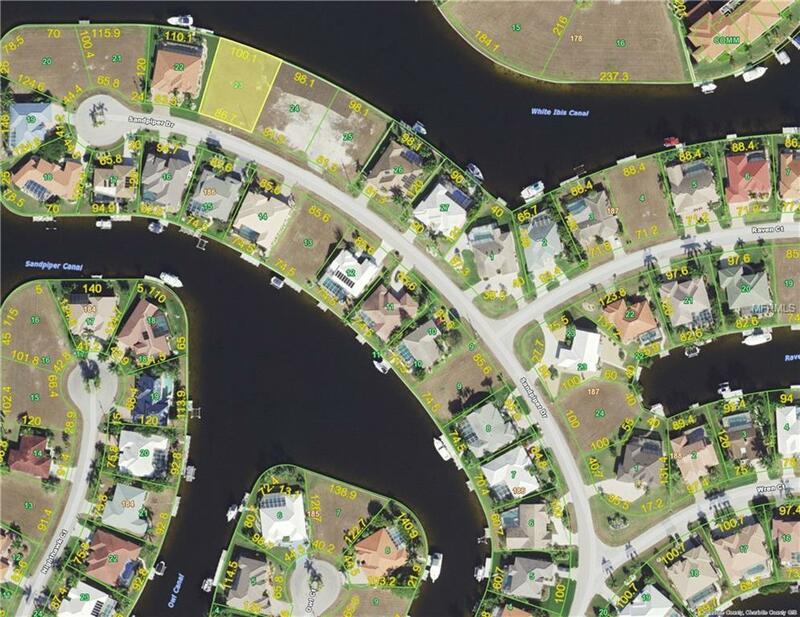 Punta Gorda is a boaters dream with access to Charlotte Harbor and the Gulf of Mexico. The downtown features an array of amenities and parks.